Raised in the small country town of Carcoar, Kurt Fearnley has always been determined. Being born without the lower portion of his spine he grew up in a community who never saw him different. In our conversation Kurt shares how it wasn’t until he was 12 years old that he fully realised that his pathway would be different. Kurt has achieved extraordinary feats from crewing a winning Sydney to Hobart yacht, crawling the Kokoda Track and winning dozens of marathons around the world, many of them representing Australia. His career has been in wheelchair racing, and Kurt shares the moment he realised that his chair represents choice and it could take him anywhere in the world. He started his career with two Silver medals at the 2000 Sydney Paralympic games, before making his winning breakthrough at the 2004 Athens Paralympics with 2 Gold medals. Kurt conquered the world, winning seven world championships and more than 30 marathons around the globe, including 10 marathons in 2007 and three straight New York marathon titles. In April 2018 Kurt finished his Australian representative as he started it, on home soil, with a win in the marathon at the Gold Coast Commonwealth Games. We talk about this race and what it took for him to combat doubts and reach out for help to mentally prepare for what would be his last race representing Australia. Since hanging up the green and gold, Kurt has been busy. You will hear his passion for advocating for people with disabilities and his drive to put this on the nation agenda in our country. He has also been recognised in multiple sphere’s, including being awarded 2019 NSW Australian of the Year (and if you haven’t watched his acceptance speech for this google it now - it’s powerful). This conversation was recording, sitting on a couch at a hotel a week before the announcement of 2019 Australian of the Year. Kurt is humble when I asked him about the potential of being awarded this honour and shifts quickly to what he sees as his responsibility to influence politicians, corporations, and education systems to give people with disabilities more choice then they are current afforded. 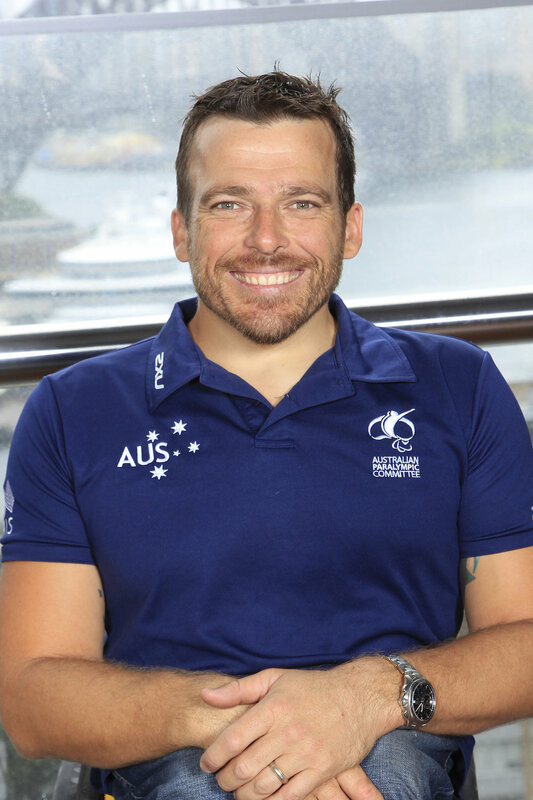 Enjoy listening to the thoughtfulness, insights, and humour and this extraordinary Australian, Kurt Fearnley.